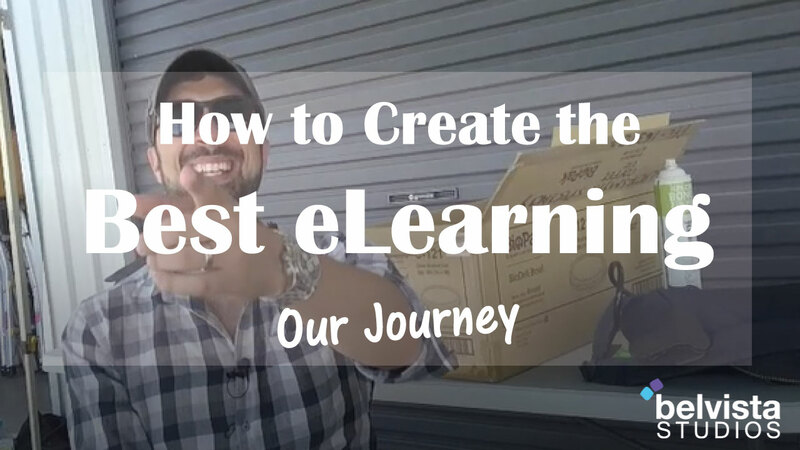 Watch this awesome video on the use of video in eLearning for Health and Safety training. Includes, 360, first person and film production. This training is changing the behaviour in the health and safety training space. Please share with anyone you believe this will add value to.